Several airlines have launched fare sales to Latin America, and although numerous routes are seeing drastic rate reductions, our editors have found rock-bottom prices on flights to Panama. Continental, Mexicana, TACA, and Spirit Airlines are all caught in this fare war, and as a result flights to Panama City can be had for just $224 round-trip – with taxes! Experience Panama's pristine beaches, cloud forests, and secluded islands, or visit the legendary Panama Canal and witness Panama City’s transformation into a bustling metropolis. 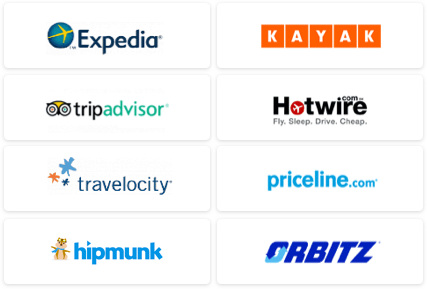 These low rates were found for travel from May-June. 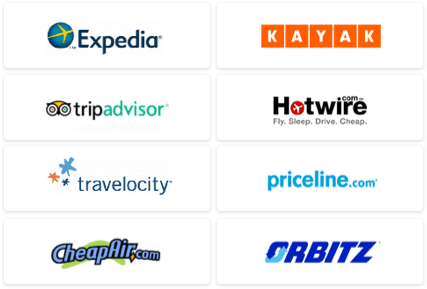 To find these low fares, visit www.orbitz.com and select the flexible dates option. Or, if you know your dates use our Quicksearch! tool.